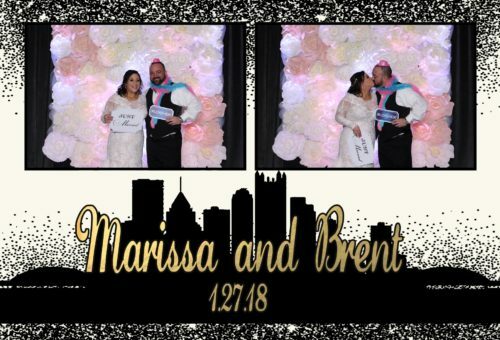 Marissa and Brent had a beautiful wedding reception held at the Hotel Monaco on Saturday, January 27, 2018. 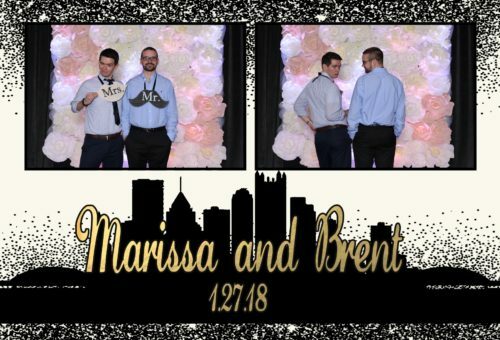 The florist sourced an incredible paper flower backdrop with back lighting for the cocktail room.  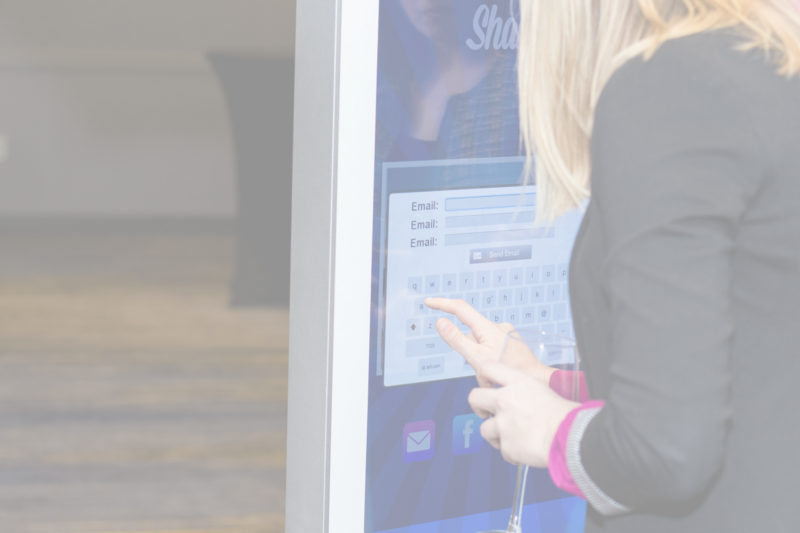 For their Pittsburgh photo booth, Steel City Selfies was selected and provided a Pittsburgh themed frame with extra GIF functions to make the party a little more fun.